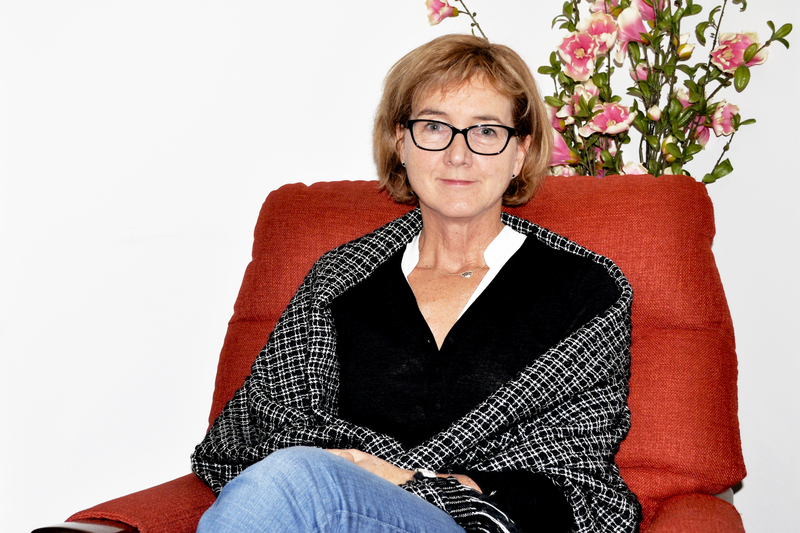 Vicki Carter is an organisational psychologist and accredited couples’ therapist. She is dedicated to working with clients to bring about positive change both at work and at home, and believes that positive relationships are the foundations for navigating the challenges and joys of life. As an experienced consultant and leadership development professional, Vicki is uniquely placed to blend her experience in corporate leadership and organisational psychology to facilitate lasting personal and organisational transformation. She offers executive and leadership coaching, career counselling, and workplace programs such as Women in Leadership, MBTI, and Emotional Intelligence training. Vicki is passionate about the empowerment of couples and individuals to overcome obstacles both at work and at home. She is trained to talk to people about their challenges and concerns in their couple relationship or at work in areas such as leadership, stress, or conflict. She draws on positive psychology and evidence based principles to promote wellbeing, repair and enhance relationships, and improve self-understanding. This self-understanding includes life goals and career choices. Her approach is tailored to the individual needs of the client and draws on Cognitive Behaviour Therapy (CBT), Emotional Focused Therapy (EFT), Motivational Interviewing, Acceptance & Commitment Therapy (ACT), as well as assessment tools, to give individuals, couples, and groups the skills they need to be the best they can be.